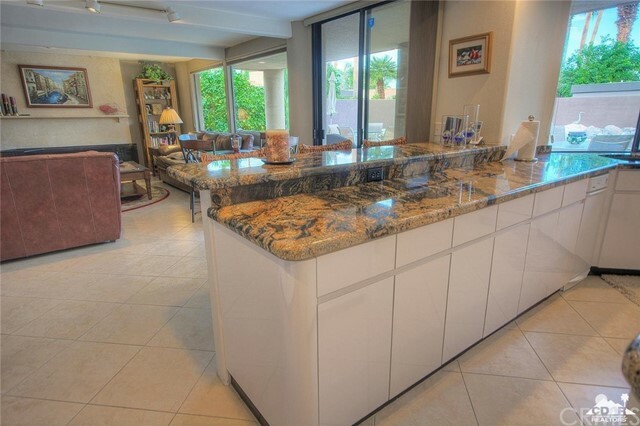 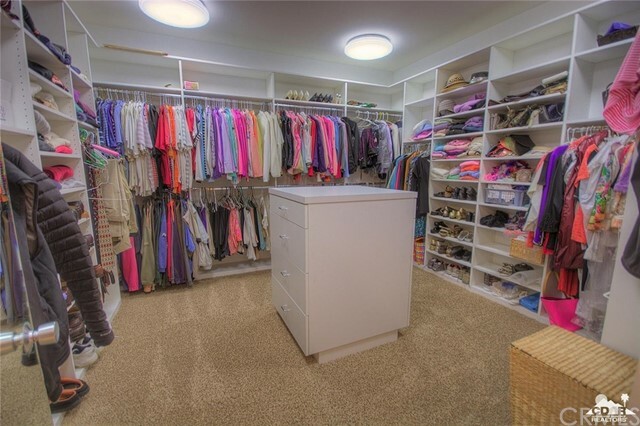 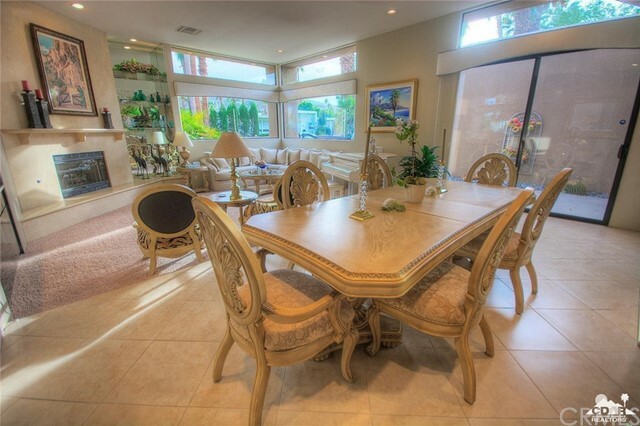 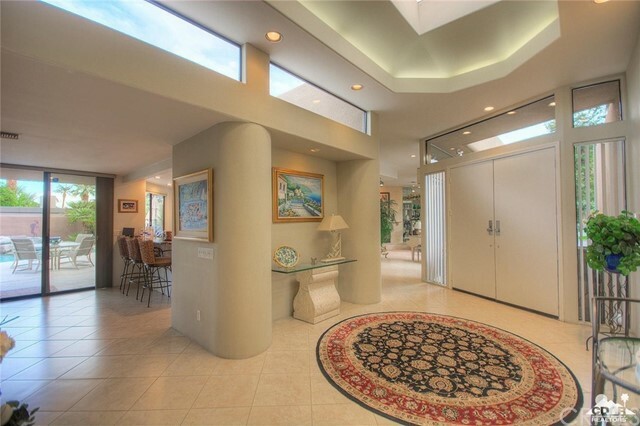 Contemporary Furnished with casual elegance this custom built 3875 Sq.Ft. 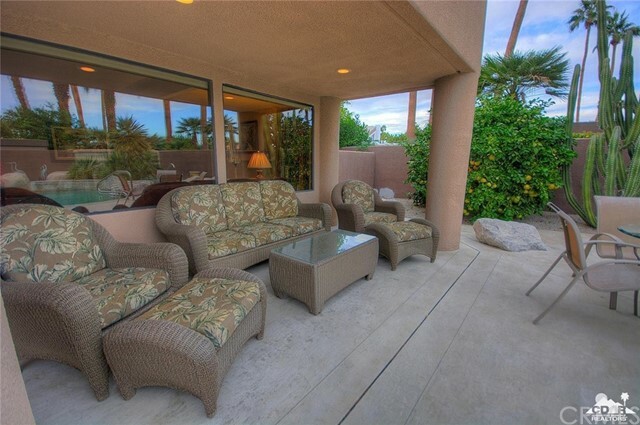 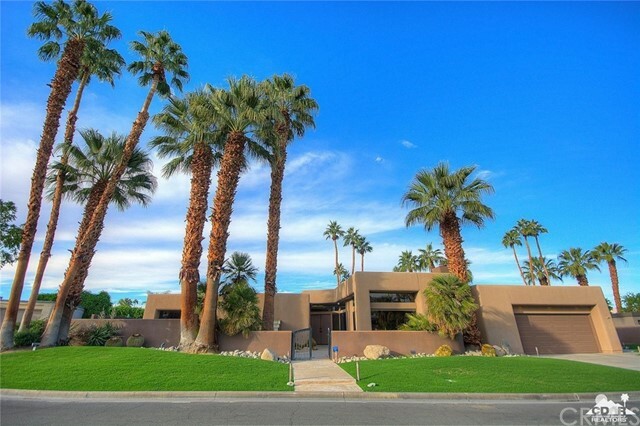 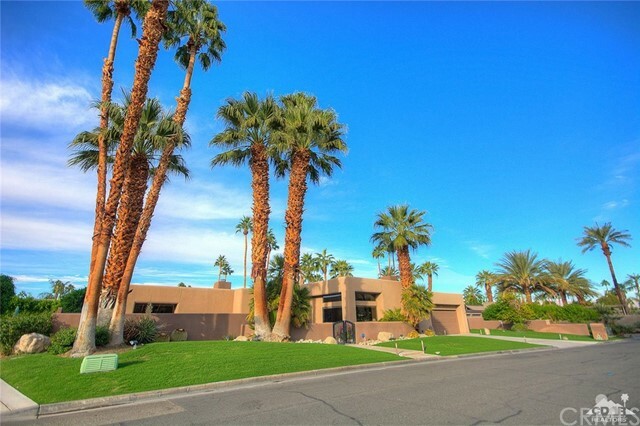 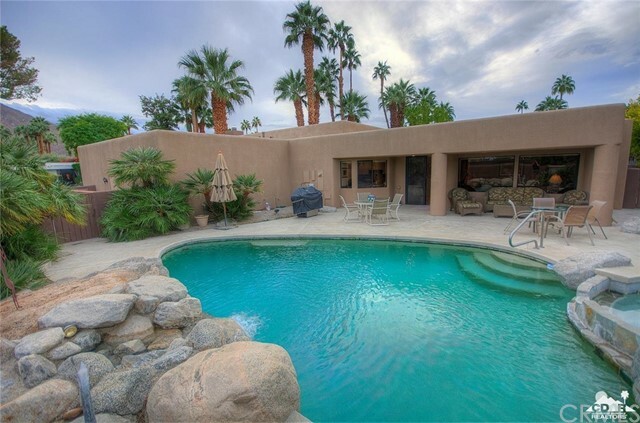 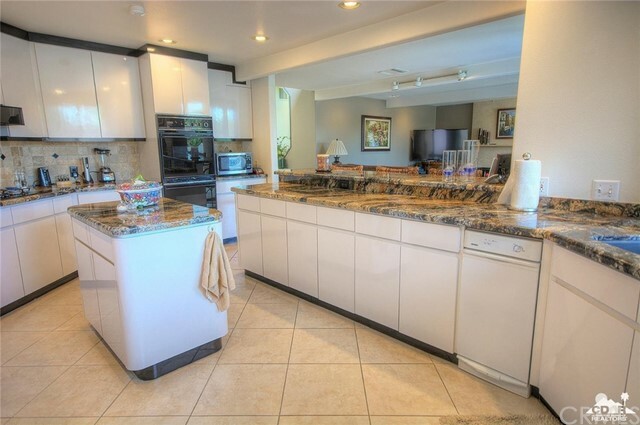 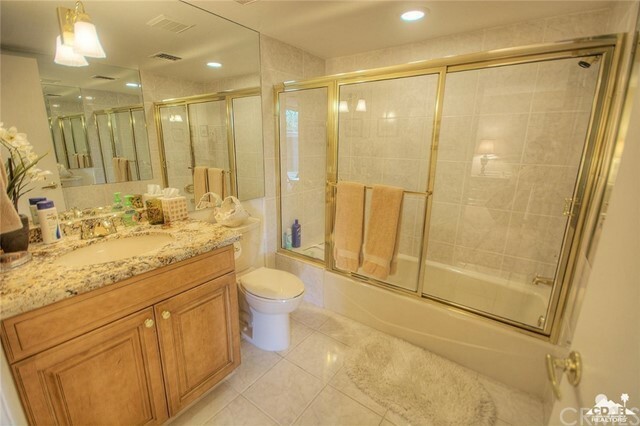 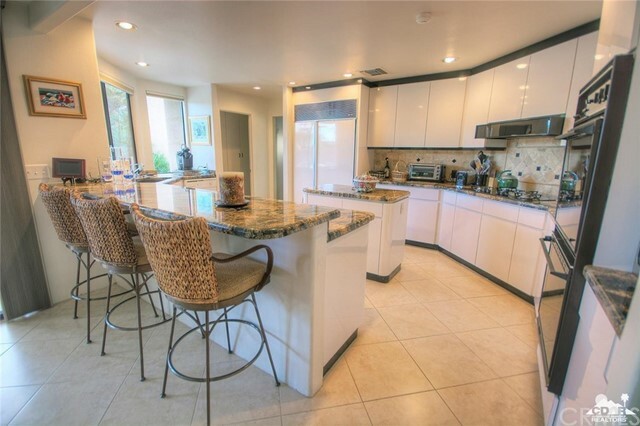 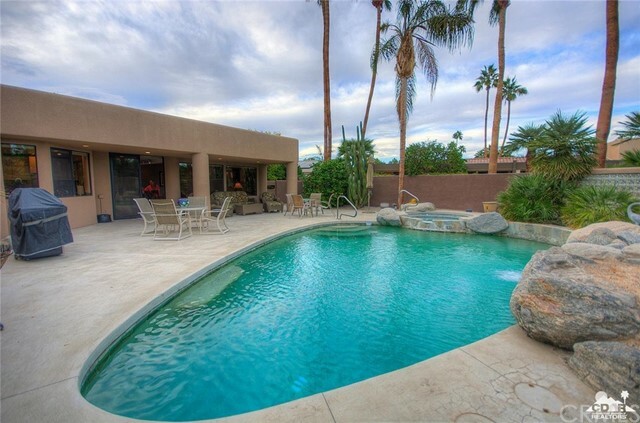 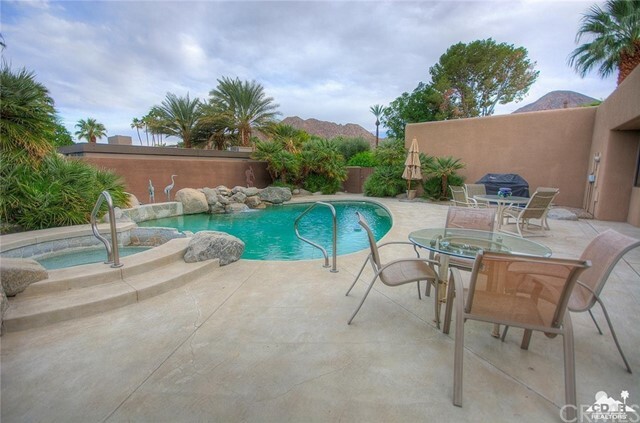 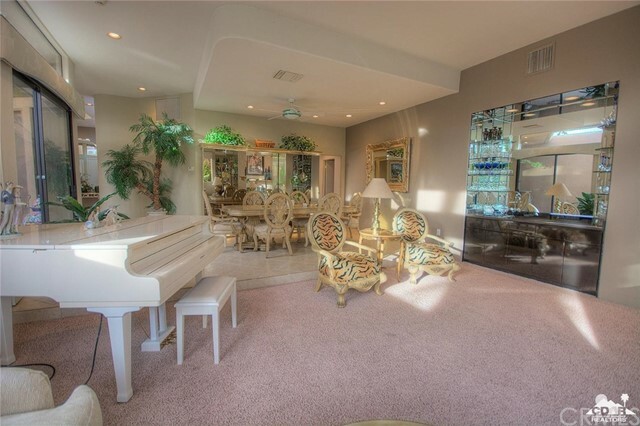 home has 4 Bedrooms,3.5 Baths with mountain views located on desirable quiet cul-de-sac in the heart of prestigious Indian Wells and no HOA fees!Private gated lush courtyard entry into grand open foyer with high ceilings and travertine tiled floors.South facing formal Dining Room and Living Room boast marble fireplace,Wet Bar with black granite counters, mirrored glass shelves,and impressive Mountain Views.Open Gourmet Kitchen has granite counters,white cabinets,Kitchen Island,Sub-zero refrigerator oversize pantry with storage cabinets. 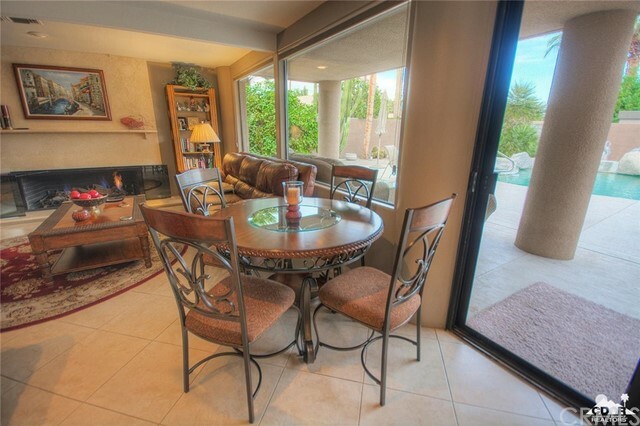 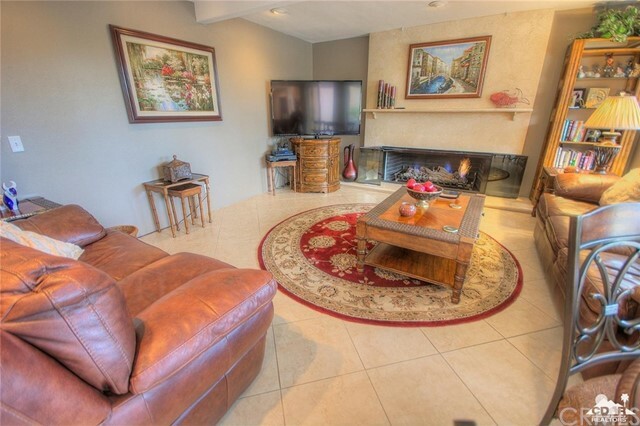 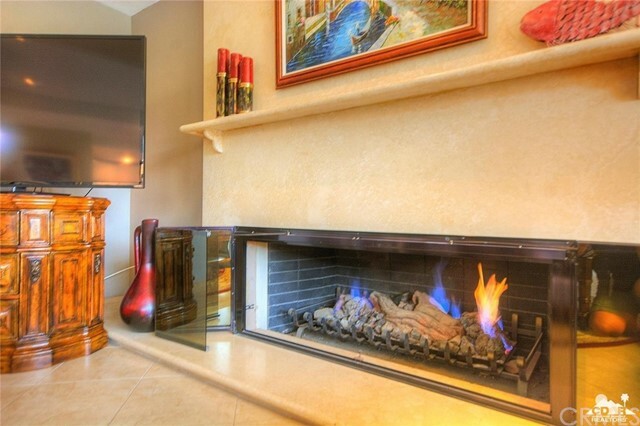 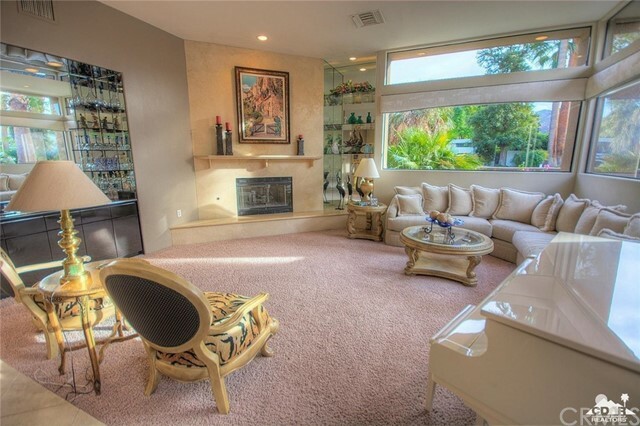 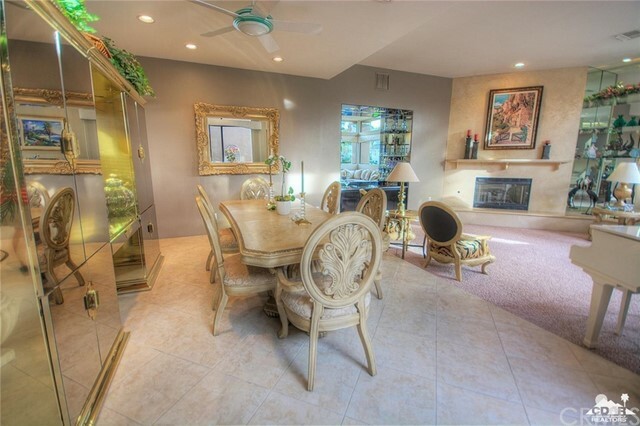 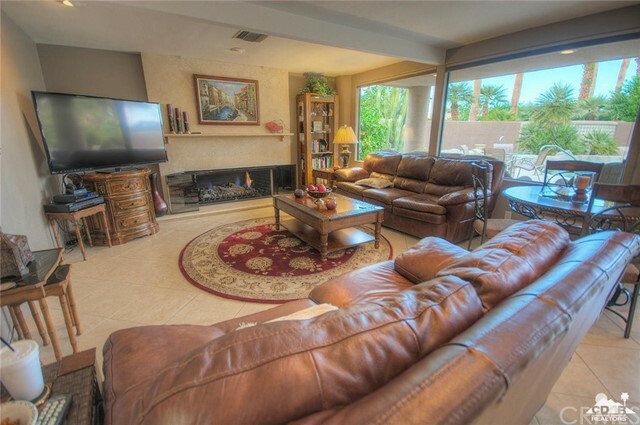 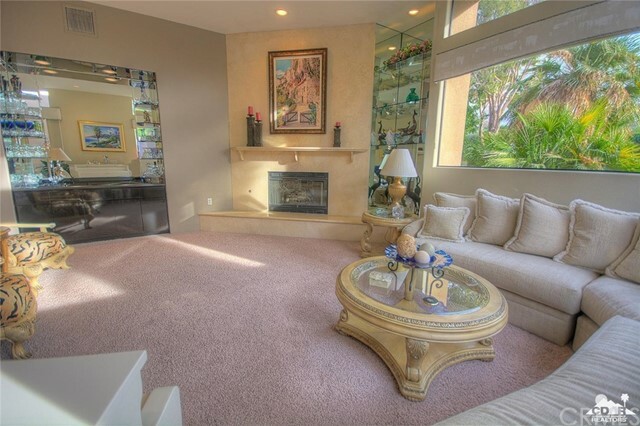 Family Room has fireplace glass sliders out to covered patio and custom pool/spa. 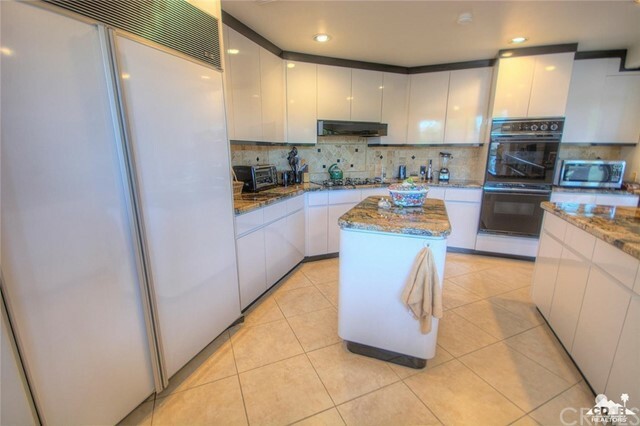 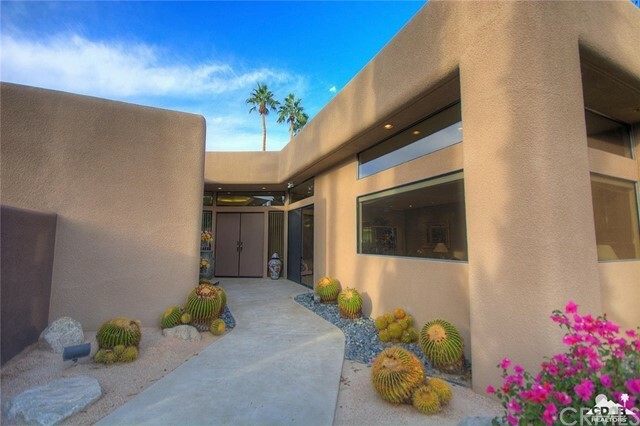 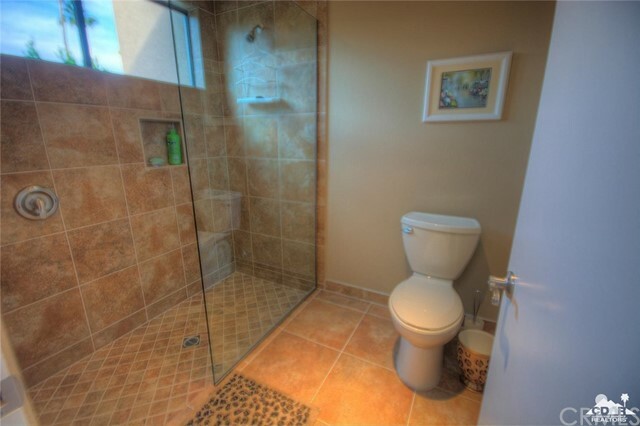 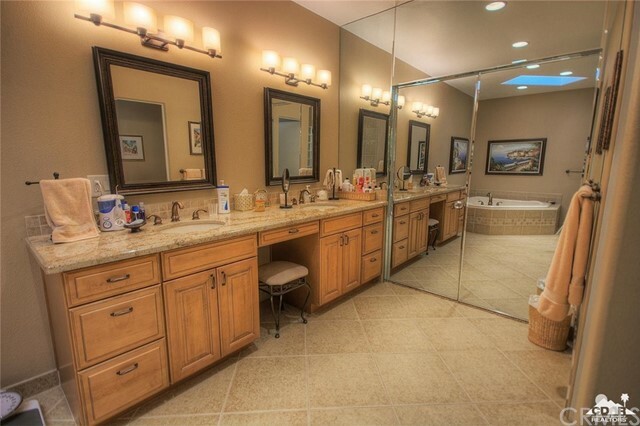 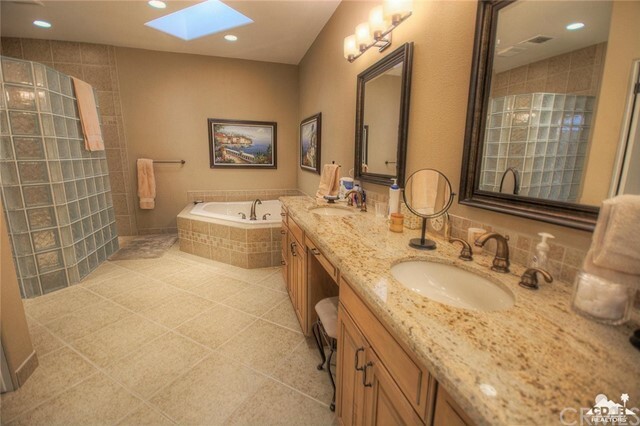 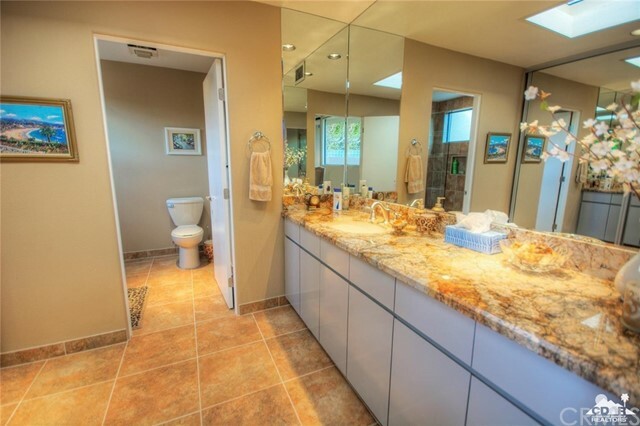 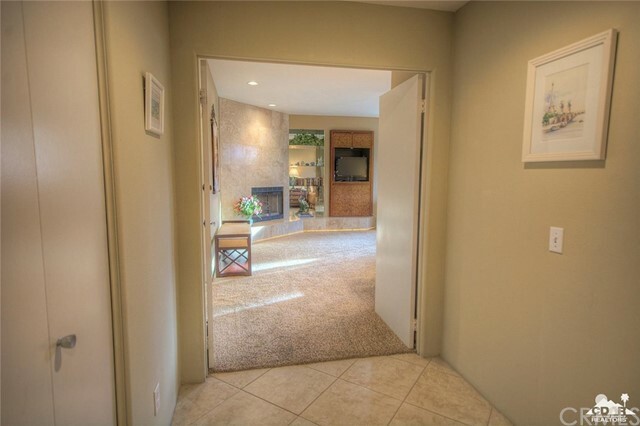 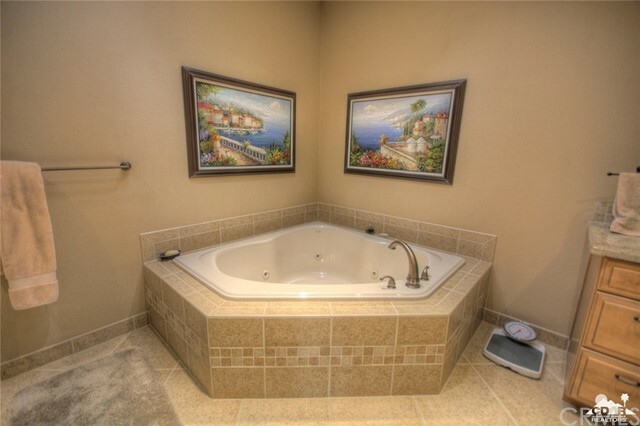 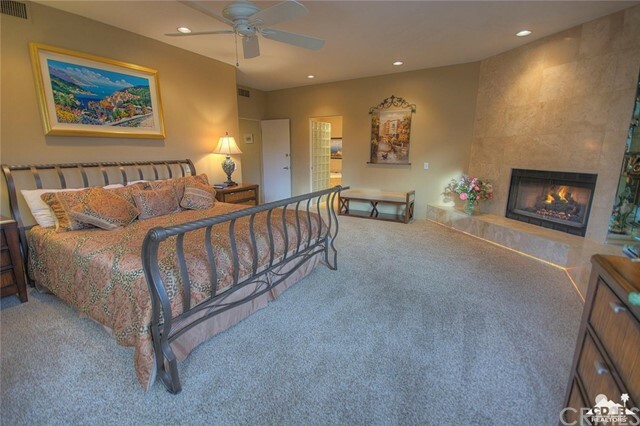 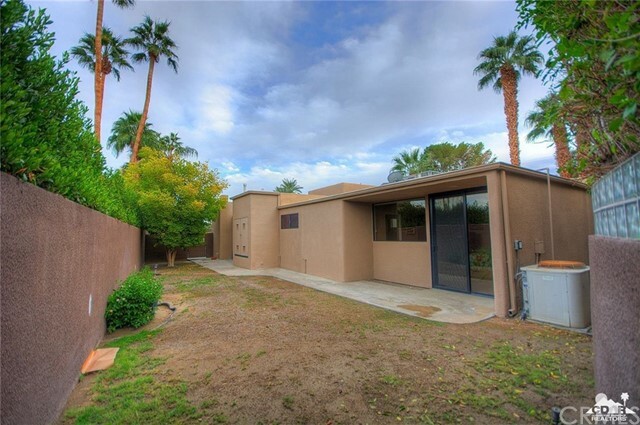 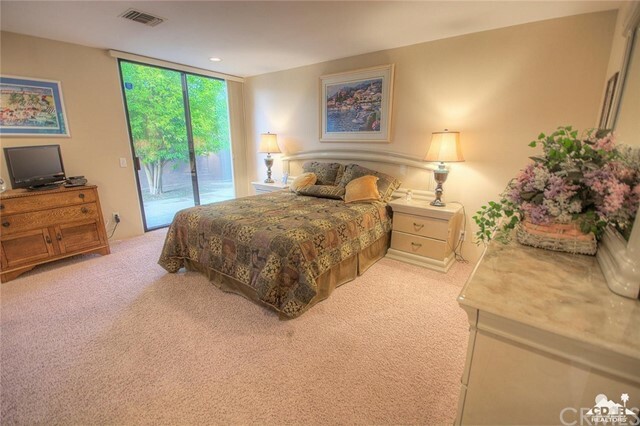 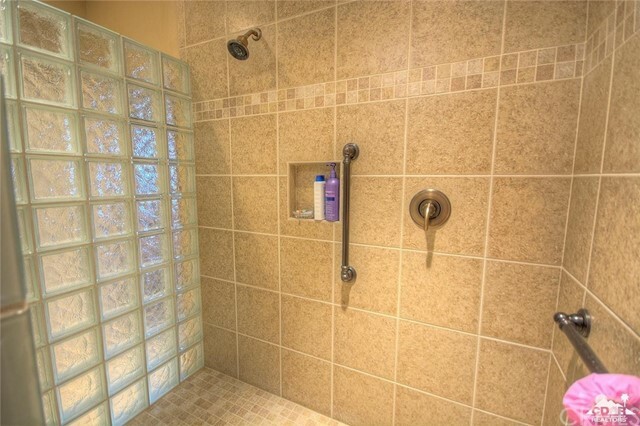 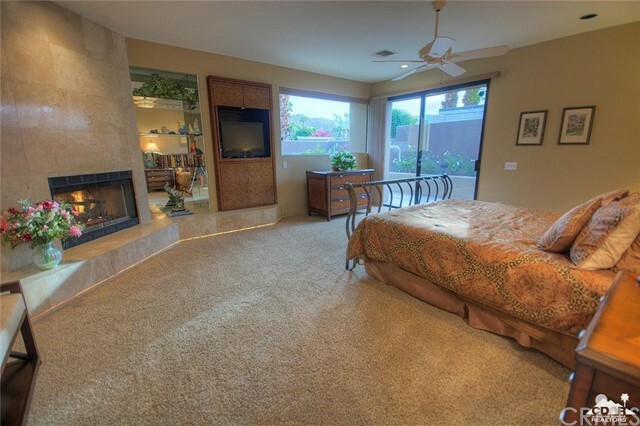 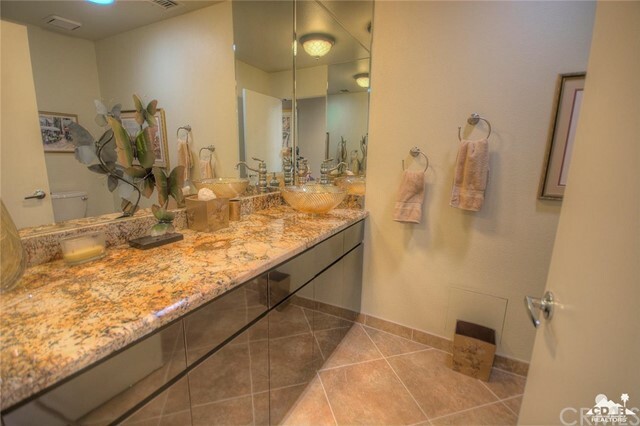 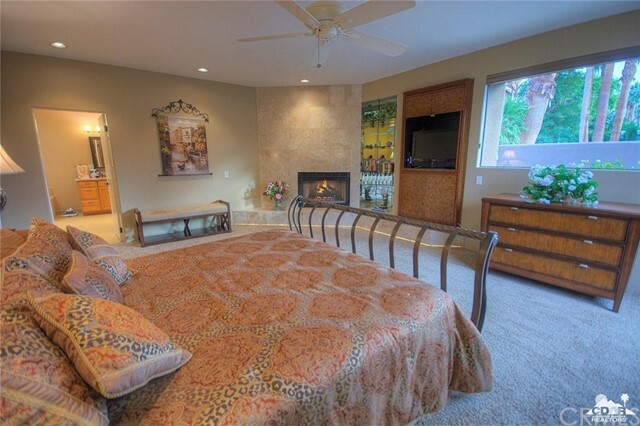 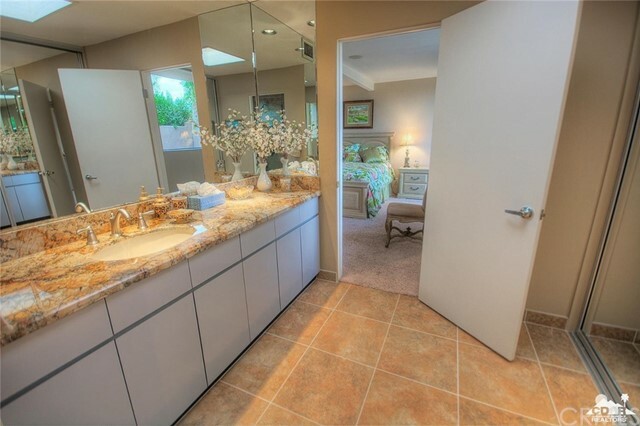 Spacious Master Suite has fireplace,custom built- in cabinetry with effective under mount lighting; exterior doors to private Courtyard and beautiful mountain views.Master Bath has granite counters,walk-in shower,jet spa;large custom organized Master closet with island. 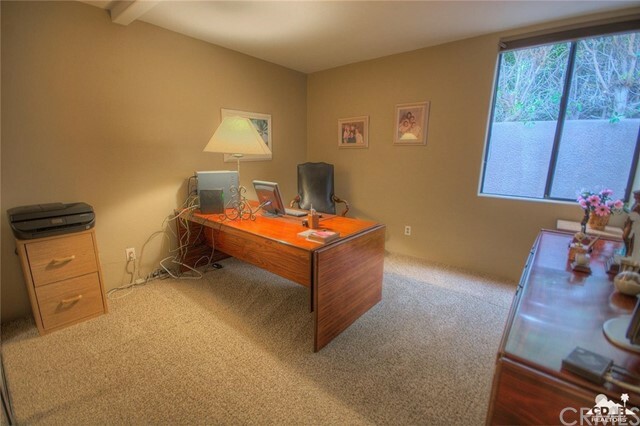 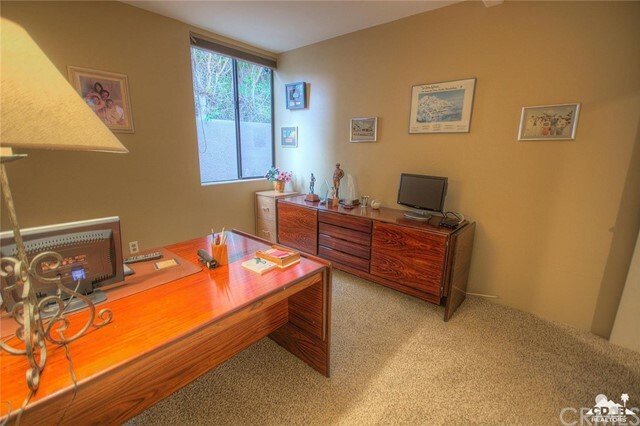 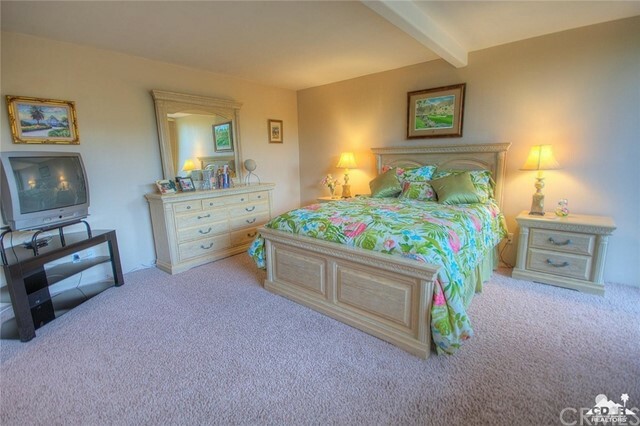 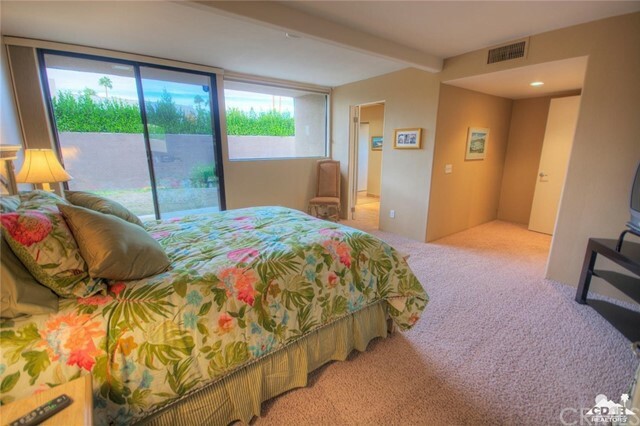 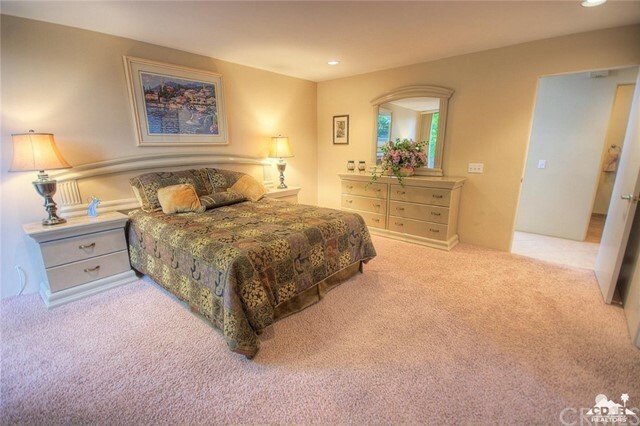 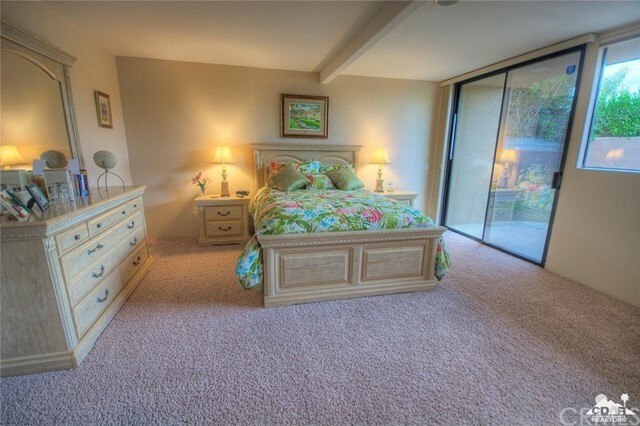 Spacious Guest Bedrooms.